Although I am mainly a paper journal user I do sometimes switch to apps and I have a favourite few that I always go to. Some are actually for Journalling but others I use for picture editing etc. 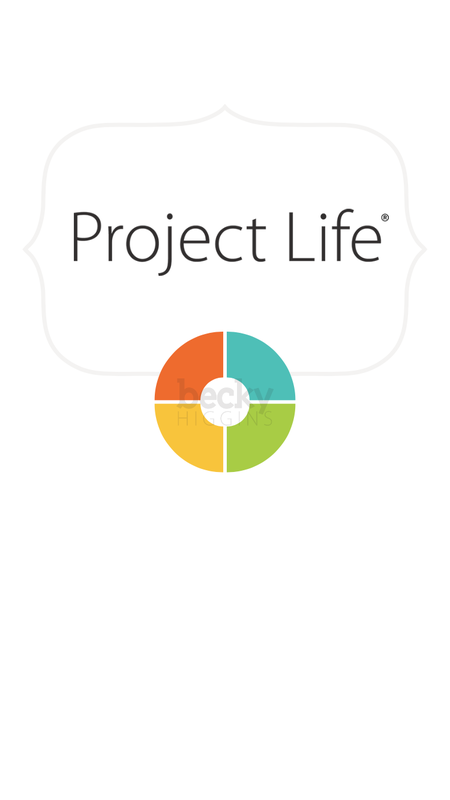 1) Project Life – Probably my favourite app and I use it for so many things! You can create full page project life layouts with pictures straight from your phone and cards from your digital card library. The digital cards are so much cheaper than the physical kits and you can use them over and over again! I use this app to create split photos which I then print, either at home on my Canon Selphy or through another app. It’s great because instead of one 6×4 picture I can print 2 3×4 pictures and just cut it down when it arrives! 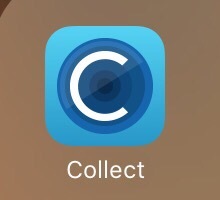 2) Collect Plus: I haven’t used this in a while as I have had my TN on me to journal on the go, but this app is fantastic for digital Journalling and I used it for a long time then printed all my Journalling to go into my Project Life physical album. 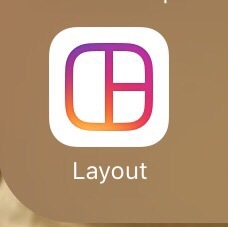 You upload pictures and the app automatically puts them in the correct date, you can then go in an add a header, which is printed with the picture and then your Journalling (which you can chose to either print or not). This has been a god send to me in busy weeks when things have happened that I wanted to remember the details of but knew I’d forget! 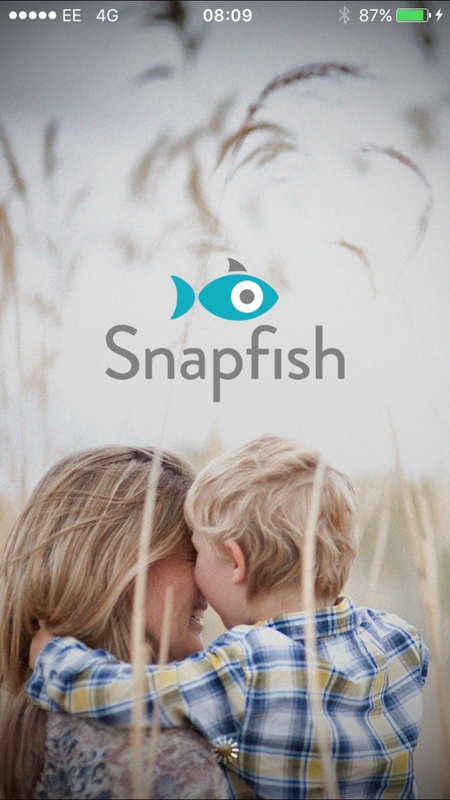 3) Snapfish : I print all my pictures through the Snapfish app, every minute they give you 50 free prints (that’s 100 pictures for me as I put them 2 to a page in the project life app). You then just pay shipping. It’s a fantastic way to make sure you physically print pictures in your phone. I usually mark in my planner the same date every month to sit and go through the pictures on my phone, once I have printed the pictures I want I then back them all up off my phone onto my hard drive! 4) Datestamp : The one thing I always had problems with, remembering the actual date of events that had happened. I’m not talking the big things, I mean when the kids would do or say something that I wanted to remember. By the time it came to printing and sorting I could never remember the date (unless I’d used the Collect app). This app is amazing. It’s free from the App Store but I have paid the 79p upgrade so I can stamp an unlimited amount of pictures at once. 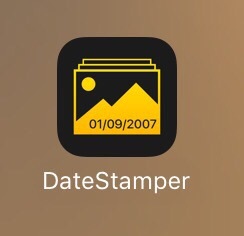 You select which pictures you want to stamp and it stamps the date into the bottom right corner of your pictures.. It’s so retro it’s amazing!! 5) Layout : This is fantastic for making collages which then print in a square format. Although my main use of this app is to edit my pictures, making them lighter and applying “Instagram Filters”… Every girl loves a filter right? So now you know my digital Journalling secrets, I’d love to hear your top 5 Journalling apps.